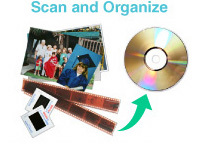 We scan, organize, and digitize your old photos. Photographs tear, burn, get lost, and fade over time but your memories don't have to. Having your pictures in digital format ensures that their quality does not degrade and makes printing copies easy. We scan all photographs at our Beckyscan team facilities in New York City. That means your pictures never leave the hands of our qualified technicians. Preserve your pictures for generations to come with Beckyscan! Here are some of the services we offer. Our turnaround time is currently 12 days (or less). We scan photographs, slides, and negatives in digital format and organize them on a DVD or CD. 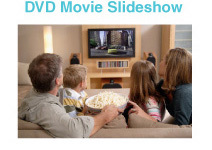 Make any occasion special with an easy-to-use, customized slideshow! 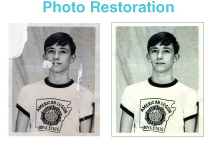 Beyond complimentary red-eye filtering and color correction, we offer intense photo restoration services. Rest easy. 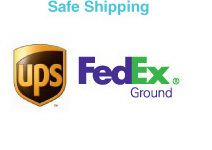 We ship with only the best: UPS and FedEx. Also, check your order's status anytime on our website. 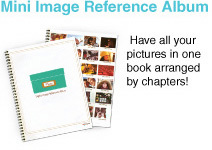 This album of mini images is a great way to reference your entire picture collection and find specific photos. 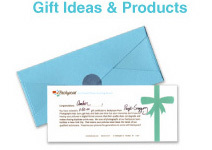 Gift Certificates, digital picture frames, and more. Send with a complimentary personal message. © 2019 BECKYSCAN All rights reserved.